PremiumFill and PremiumLift are brands of our swiss based global company that is focused on creating new, innovative products for the medical aesthetics industry and our specialty is Flexible Cannulas and PDO Threads. Cannulas and needles have been used for many years within the U.S. They are basically precision tubes that are most effective for injecting fluids and fillers into the dermal and subdermal layers of the skin. Given the large variety of tips, sizes and lengths available today, they can not only be used for the typical administering of subcutaneous injections, but are now also widely used for several other procedures in the cosmetic world. 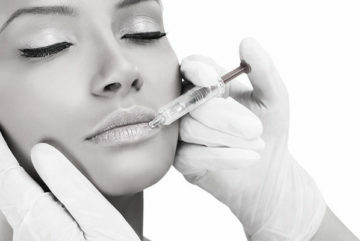 Some of these most common uses are: intradermal injections for a more precise placement method, intradermal tissue filler administration due to the smaller cannulas’ sizes, the safety advantages of the blunt tip and flexible cannulas used for filling agents which greatly reduce the possibility of bruising to minimal if any at all, and fat transfer procedures due to their large size availability. Blunt Cannulas and Microneedles can also be used for injecting Hyaluronic dermal fillers to the tear troughs of patients to minimize or completely eliminate dark circles. Please view our PremiumFill Product Line here. 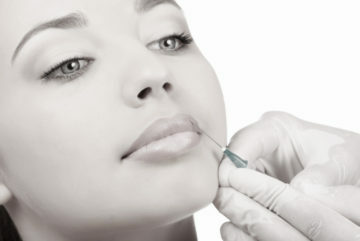 PDO Threads and Thread Lifting techniques are also growing and becoming a large part of the cosmetic world today. Our PremiumLift specialized PDO Threads are primarily targeted for PDO Thread Lift procedures which can safely and instantly lift up loose skin on the face, neck, and the body with minimal downtime. Thread Lifting is one the most effective ways to lift loose skin without surgery. As we age, the effects of gravity become more noticeable on our faces, especially as our facial support structure weakens and we lose facial fat. The areas that are generally affected are the eyebrows, areas around the eyes, the cheeks, the jowls and the neck. The result of this inevitable aging process is a longer, more square-shaped and older-looking face. 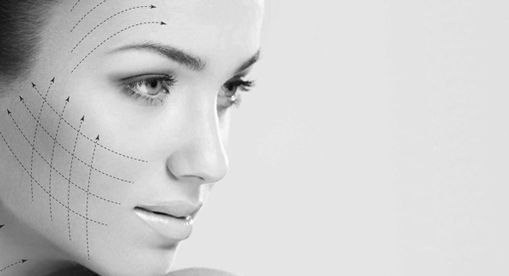 Traditionally, most people would look into plastic surgery to get a facelift as there weren’t any effective noninvasive treatments to lift the loose skin. However, now there is an effective nonsurgical option that can lift, contour, and suspend sagging tissue all over the body, especially for those that need only minimal to moderate rejuvenation or for those that do not wish to undergo surgical intervention. Our PDO Threads can also be used to control and improve tissue stimulation and muscle contraction. Once these absorbable threads are inserted and strategically placed into the subcutaneous layers of the skin, they remain implanted there and act as anchors to form an integral support structure for connective tissue and cells in the area. The body's natural regenerative process is also stimulated which helps achieve the desired lifting results. Please click here to watch a video of this procedure in action. Please view our PremiumLift Product Line here.